It turns out the Vampire Squid of Wall Street is quite a fan of the company that brought us Francis Underwood -- the ultimate Washington, DC parasite -- in "House of Cards". 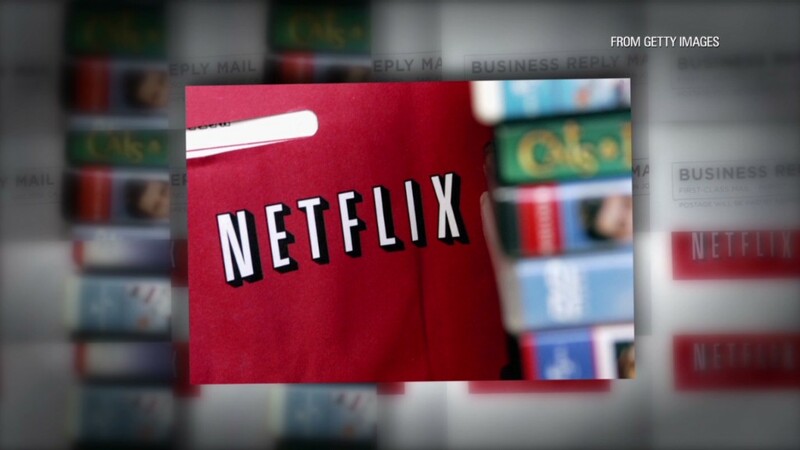 Netflix (NFLX) shares surged more than 7% Tuesday after Goldman Sachs analyst Heath Terry upgraded the stock to a "buy." Terry wrote in his report that he thinks Netflix will continue to benefit from international expansion and that subscriber growth in its streaming video business is likely to "exceed expectations." Netflix has been on a tear thanks to original hits like "House of Cards" and "Orange is the New Black." The service has also become a popular way for people to "binge-watch" shows from cable TV that they may have missed, such as "Mad Men" and "Breaking Bad." The timing of the upgrade may seem odd given that Netflix shares are up about 20% so far this year and have more than doubled in the past 12 months. The company also faces steep competition from Amazon.com (AMZN), which is boosting its streaming offerings. Hulu, an online streaming service owned by a consortium of major media companies, is also a rival. And Yahoo (YHOO) is investing more in original programming as well. It announced Monday that it was picking up "Community" -- a cult favorite sitcom that was canceled by NBC. 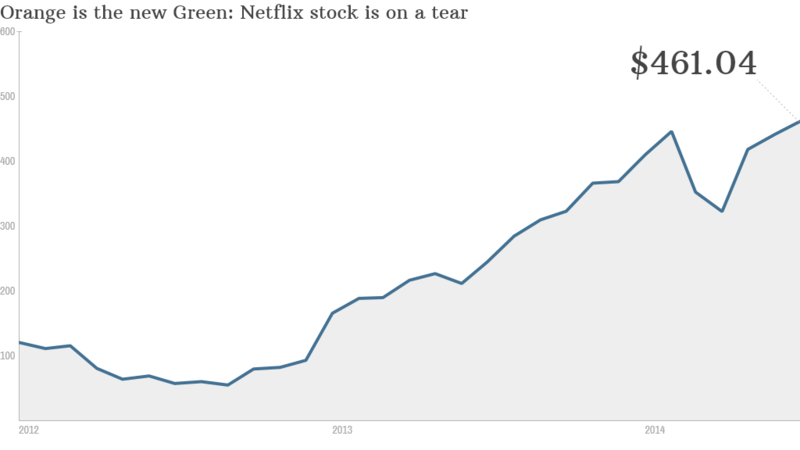 Related: Is Netflix stock a buy or a sell? But betting against Netflix has been a losing proposition. CEO Reed Hastings deserves a lot of credit for restoring the company's reputation after the 2011 Qwikster debacle. That's when Netflix briefly toyed with the idea of separating its DVD business from its streaming operations. It also announced a big price hike for subscribers that wanted to continue using both services. In fact, Netflix has been a hot stock since the end of 2011. It has soared more than 535% since then. Terry also thinks that Netflix's recent $1 a month price hike -- new streaming customers will have to pay $8.99 instead of $7.99 -- should increase revenue. So should an increased push into content for kids, such as a recent deal with DreamWorks Animation (DWA). Even though Netflix is undeniably an expensive stock, it may not matter as long as it continues to add more subscribers. Terry's new price target is $590 -- almost 25% above current levels. Some say Amazon has been overvalued for more than 15 years. That's worked out okay for CEO Jeff Bezos and Amazon investors.